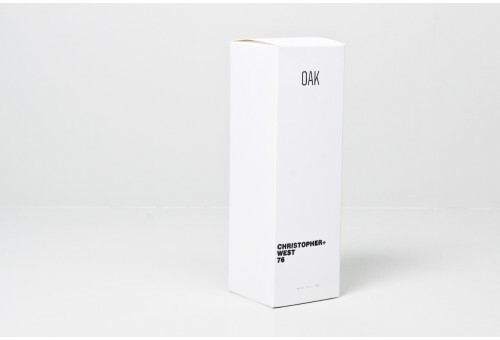 The famous Oak clothing store has a new line of candles that smell like different neighborhoods in New York. They’re made out of soy wax and are hand poured in Brooklyn. For example, Mckibben & Bogart is inspired by artist’s paint, incense, booze and wood. St. Marks & First throws in trash with the incense as well as sweat and vintage stores. To sweeten the candle, combos of fruit fragrances are included. These fragrant candles that give you good (or bad) memories of New York intersections cost $68 each. For more details on this new candle line, visit Oak. “combos of fruit fragrances are included”,I think i will like it’s smell.